Explore Beijing's amazing essential sights on this 4-day trip to see the must-visit sites, such as, the Great Wall, Ming tombs, Forbidden City and so on! 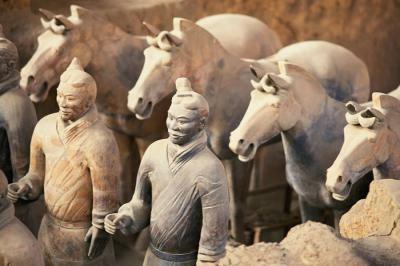 You will have a half-day hiking tour on well-preserved sections of Great Wall and explore other imperial architectures. Arrive at Beijing. You will be welcomed by our tour guide and then transferred to your hotel. Free at leisure for the rest of the day. Full day city sightseeing after breakfast in hotel. Trip starts from the Tian'anmen Square, where you will have chance to visit the Memorial Hall of Chairman Mao. 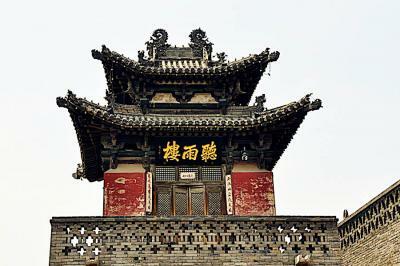 Then visit the Forbidden City at the otherside of Chang'an Street. 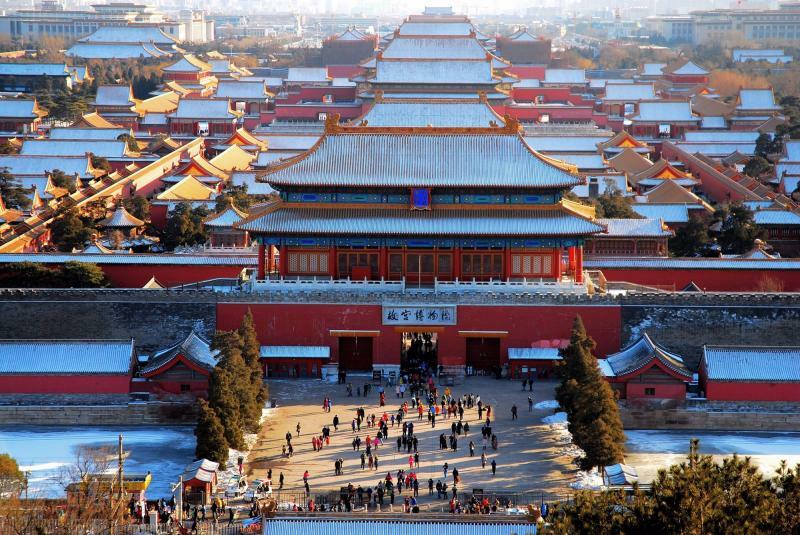 It is the largest imperial palace in China for 24 emperors' reign during the Ming and Qing dynasties with a history of around 600 years.Besides three main halls and other buildings, you can walk up to the wall at Donghua Gate section and have a bird view of this imperial palace. 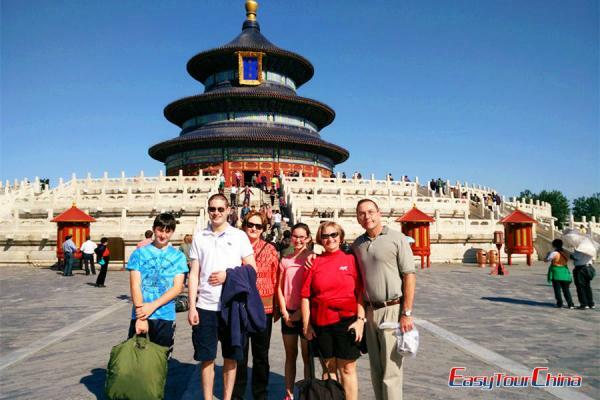 This afternoon, you will go to visit the Temple of Heaven, a masterpiece of architecture and landscape design where the ancient emperors used to pray for the God's bless of the whole nation. It is also a park many local people go for different activities like Taichi, dancing, playing chess, etc. You can even join them for fun. Enjoy a famous Peking Duck Banquet for dinner. 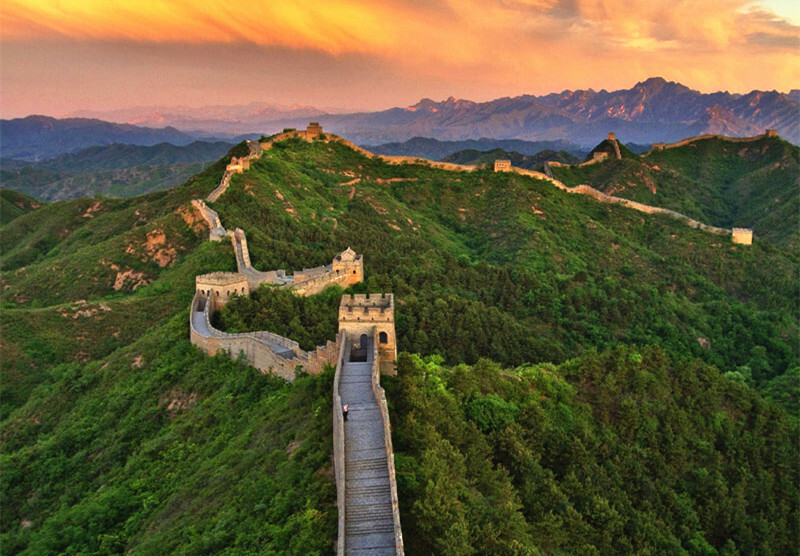 Great Wall is a must-go when visit Beijing. 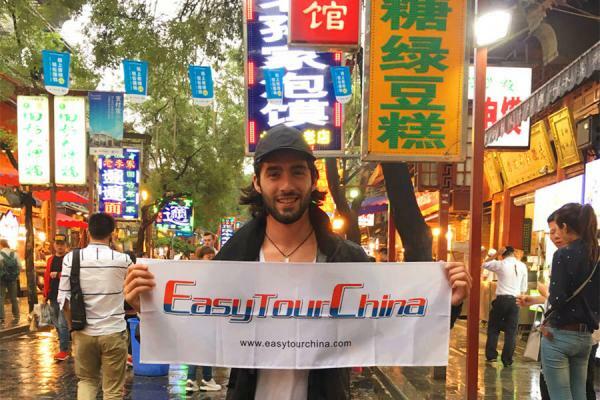 We will show you a less busy part at Mutianyu. Drive 1.5hrs northeast from downtown, you will get to the foot of Mutianyu Great Wall. Take cable car to No. 14 Tower directly and then challenge steps on the Great Wall. It is suggested to walk to No. 23 Tower, the highlight section of the Wall. Spend around 2 hours on the wall and descend by cable car (there is a tobogan ride option, which is interesting for children & young people. Please advise if you want to experience) at No. 6 Tower. 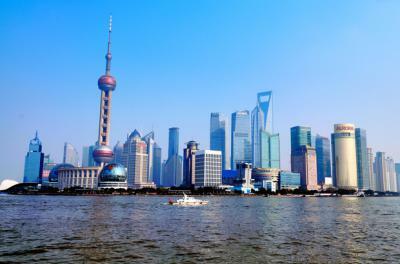 Transfer back to downtown in the afternoon and take a Hutong tour near Houhai Lake. It's the best the way to learn local Beijinger's lifestyle and traditional culture. Transfer back to hotel after the visit. 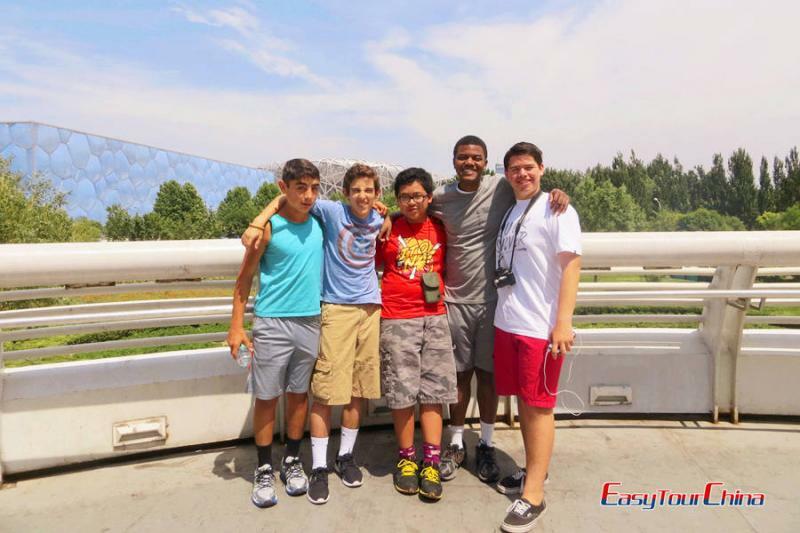 Check out after breakfast this morning and then go to visit Panda House at Beijing Zoo. Pandas are active during and after their breakfast time. Afterward, head to the Summer Palace for visit. 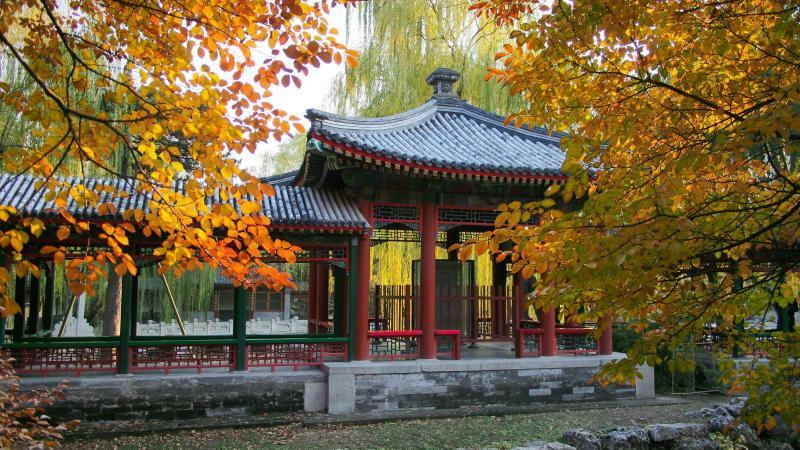 It is the largest and best-preserved royal garden in China with a history of over 800 years. If time permit, take a picture stop at Olympic Greens, where "Bird Nest" and "Water Cubic" are served as main stadiums during 2008 Beijing Olympic Games. Transfer to airport or train station in time for your next destination.